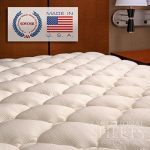 Featured here with reviews is a wonderful selection of Luxury Designer Coverlets & Quilts. 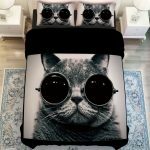 This lovely bedding is available on sale at discount prices to buy online as well. 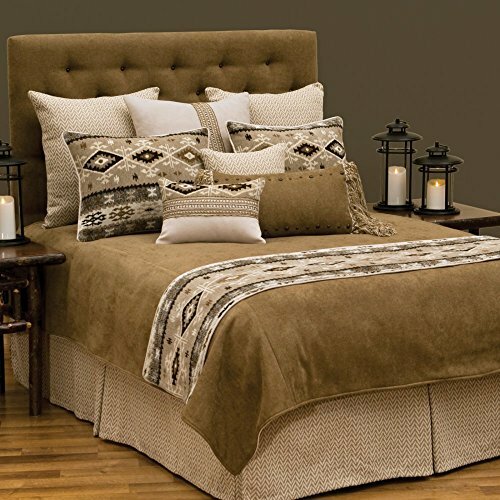 Quilts and coverlets really dress up a bed! 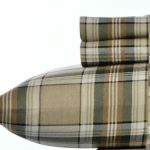 They add elegance and design to your bedroom as well. 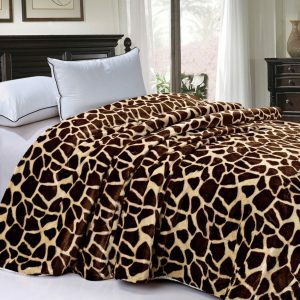 Some people prefer quilts and coverlets over comforters, which can be bulky and too hot. 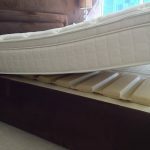 Plus a thick comforter can sometimes present a problem when trying to wash it, whereas a quilt should easily fit into your home washer and dryer. 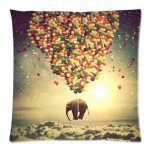 You’ll find many beautiful selections here from top name brands. I would be proud to place any of these in my bedrooms at home. 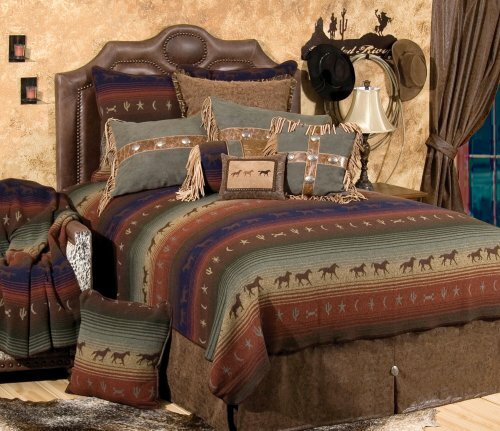 If you are planning on a new look in your bedroom, start with a nice bedding set and decorate around that! 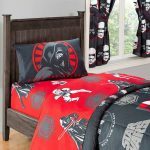 You’ll have a themed room that’s inviting and gorgeous! 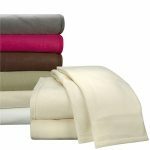 This Natori Mindanao Queen Coverlet has a 300 Thread Count. The mandaya people of southern mindanao in the philippines are know for some of the best ikat in the world. This ensemble combines black and parchement accented with carnelian to produce a remarkable ikat design where the ikat is pieced together with a woven stripe. 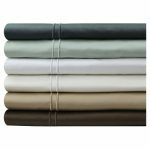 The sheets are natori crest woven in natori bamboo with woven cotton ribbon and yarn edge. 50% viscose fiber from bamboo and 48% cotton. Just Stunning! 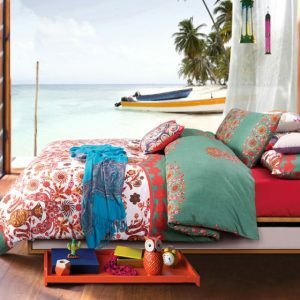 The bedding in your bedroom is what truly sets the tone in there and this Bali set is delightful. 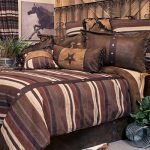 Yes, wall color and flooring are important, but it’s the bedding that stands out! Just look at those pillows, Bali style. Look vibrant! 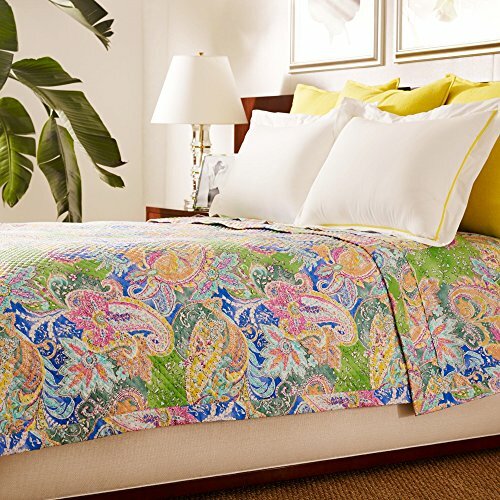 Inspired by prints from Ralph Lauren?s runway collections, this Flying Point quilted coverlet features a colorful paisley pattern in shades of green, blue, orange & pink. 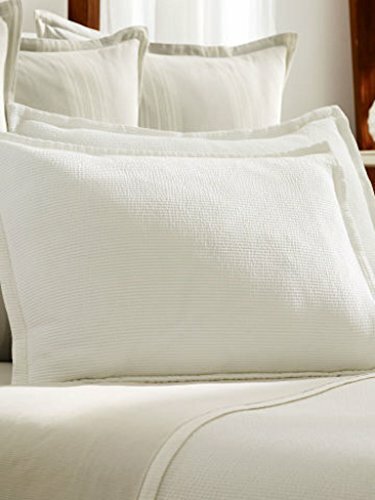 This second coverlet from the quality brand that is Ralph Lauren is made from 100% cotton. It simply exudes class and the blue night time color is fabulous. 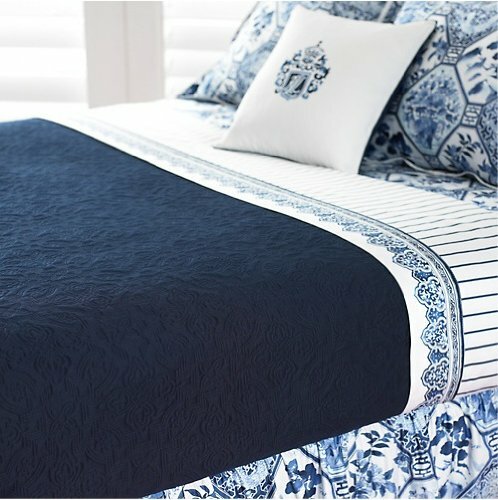 The designs and geometric shapes do not distract and add a certain elegance to the bed set but it is, for me, the beautiful blue of the coverlet itself that enchants me. 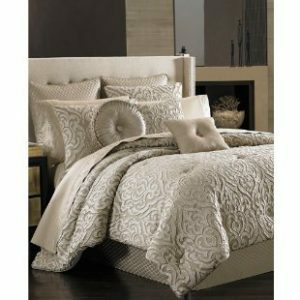 So very Vera Wang but I do like this French Paisley cover set against the lovely ivory color. Fashion and luxury combined. What more do we need? 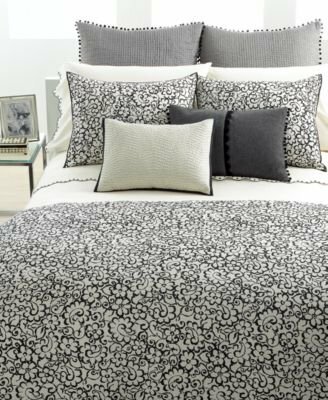 Yet another renowned name in the design world and Vera has put her quaint French design into this charming coverlet. 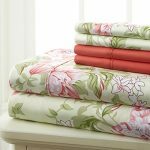 Laura Ashley is some of my personal favorite bedding. It always looks so “homey” and inviting. Gives me a feeling of a summer cottage on a quiet day. 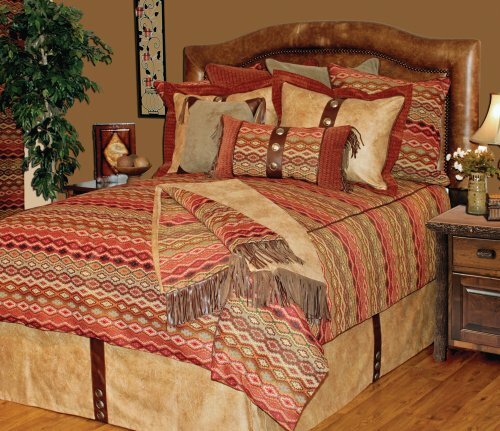 The queen quilt set to the right includes the quilt and a standard sham. You’ll find other lovely selections and sizes below, too. 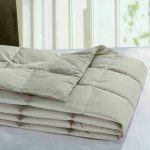 This beautiful cozy 100% Cotton quilt is an over sized 90 by 92 inches and imported. 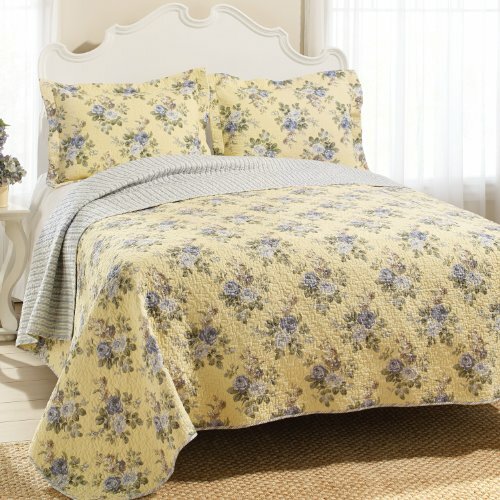 Lenox is known for fine bedding using exquisite fabrics and you’ll be proud to place this quilt on your bed! 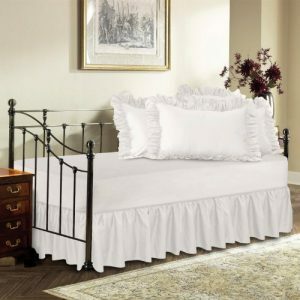 Coverlets are easy to care for and add a stunning addition to any bed in your home. 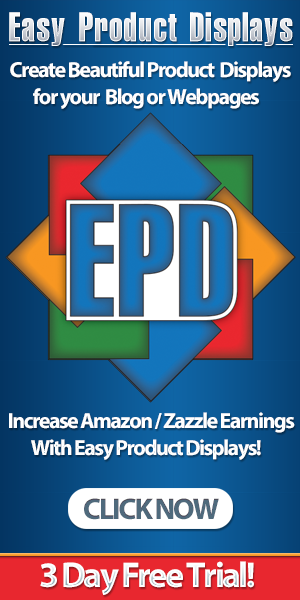 Click on photos for details and pricing.